So this engagement is extra special to us because it features a couple we adore! 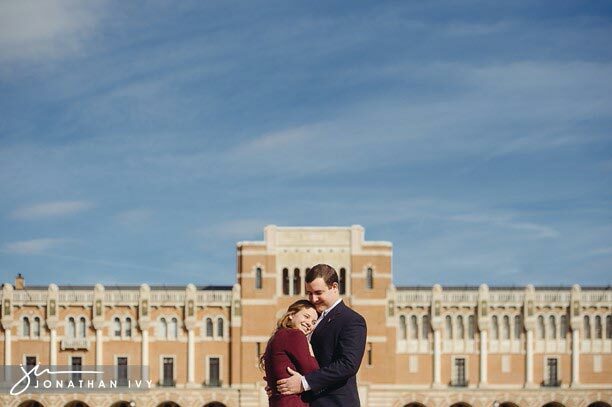 We first met Katie about a year ago through Houston Oaks Country Club as she is one of the coordinators for their events and more. We instantly became friends! We have worked throughout the last year on other people’s weddings and events, we have created styled shoots and more and have had a blast doing it all however now we get to take it to a whole new level. It is Katie’s turn! Kyle, who currently lives and works in DFW came down over the holidays to Houston to play with us a bit. He is such a good sport! Here are just a couple of our many favorites of this adorable couple.